At Glamorgan church we structure all we do around Loving God. 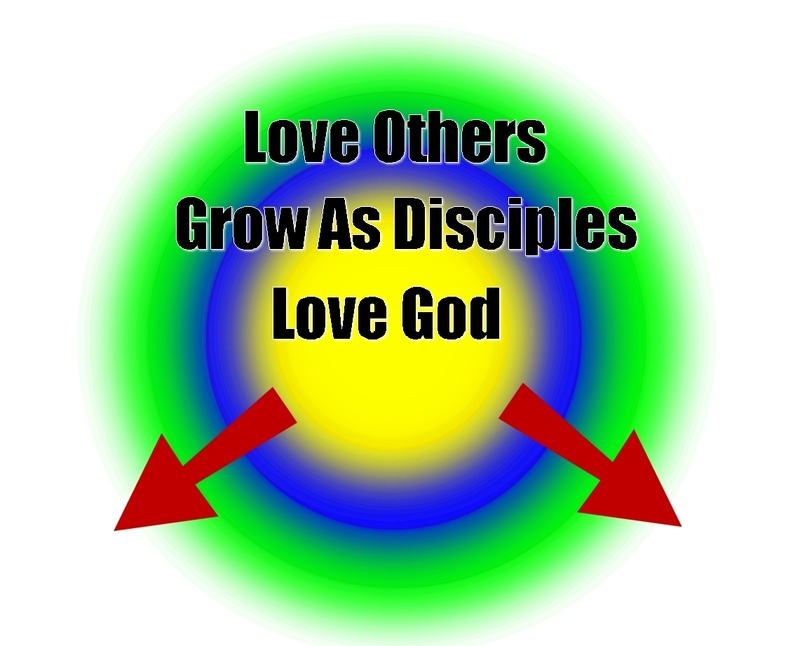 When we are growing in our love of God, we will then grow as disciples. As we grow as disciples we will love our neighbours. We do not look to fancy programs to advance the Gospel message, we rely on the word of God and believe that all we do flows from our Love of God. Glamorgan provides support to Youth Unlimited’s Streetlight Ministry. Once a month a small teams of adults, youth and children, from Glamorgan church, prepare and serve a meal at the Streetlight bus. We believe in putting the love of Christ into action. BB4CK works in partnership with Calgary schools to make and deliver free healthy lunches for students who would otherwise go hungry. For the last 4 years our children, in particular, have made lunches and snack bags for BB4CK. We are teaching children that they can make a difference by being the hands and feet of Jesus. For more information on BB4CK visit their website. We love our neighbours around the Globe. Over the past 14 years we have sent teams to serve our global neighbours in Nicaragua, Costa Rica, Cambodia, Haiti, Yap and Germany, We are excited to be “On the Go” once again when in late 2018 a team from Glamorgan Church will travel to Southern India to serve. Glamorgan Church began as a Sunday school, and loving Children is part of our DNA. Each August we run a Vacation Bible School for ages 3 to completed Grade 5. We are very excited about this year’s VBS “Mission Possible – Finding Faith”. We also incorporate a Mission project into each VBS. These projects have included; Samaritan’s Purse water wells, Calgary Reads book drive and BB4CK snack bags. Kids come to life when they have the opportunity to love others. 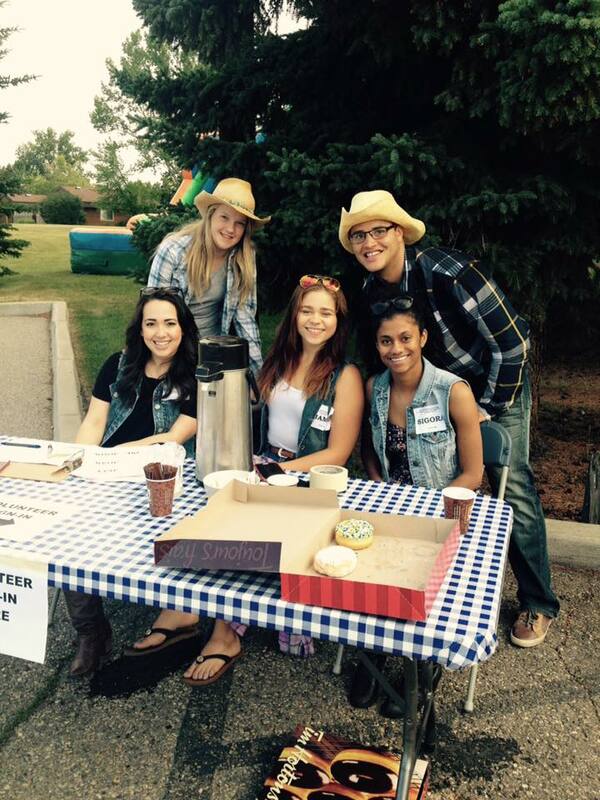 For the past 21 years we have partnered with St. Stephen Protomartyr Ukrainian Catholic Church to serve a Stampede Breakfast to the community of Glamorgan. We love all our Glamorgan neighbours.